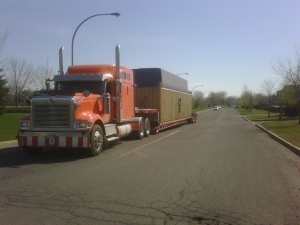 Services | Camionnages Giroux & Fils Inc.
Camionnages Giroux & Fils is a company located on the South Shore of Montreal in the city of St-Hubert which offers fast and effective road transportation of shipping containers, flat bed, oversize load and bulk transport within Quebec and the rest of Canada. 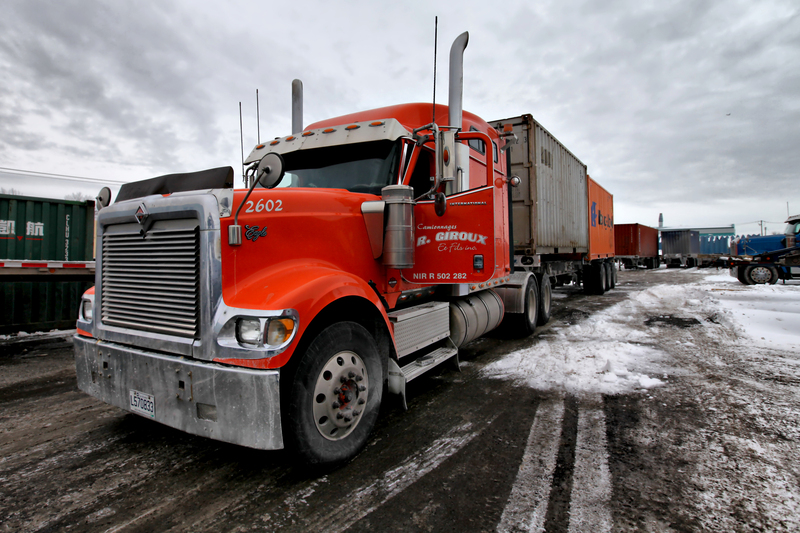 Our equipment allow us to offer a wide range of services and uphill movement in the Transportation business. 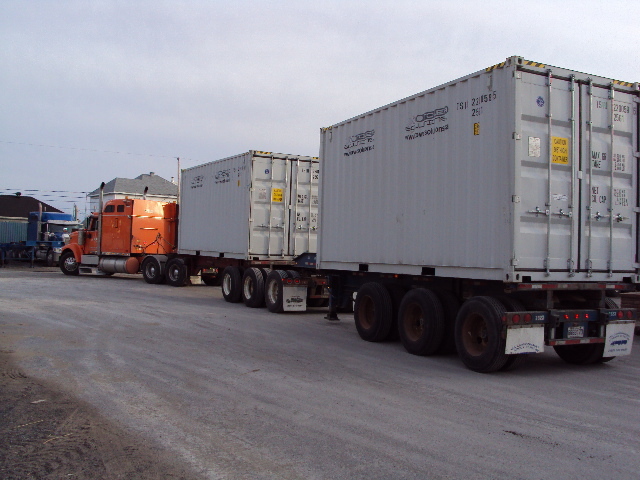 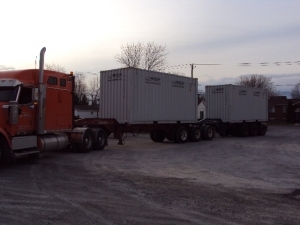 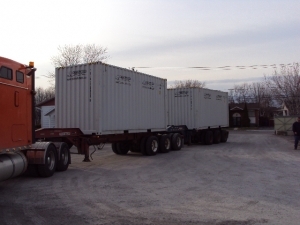 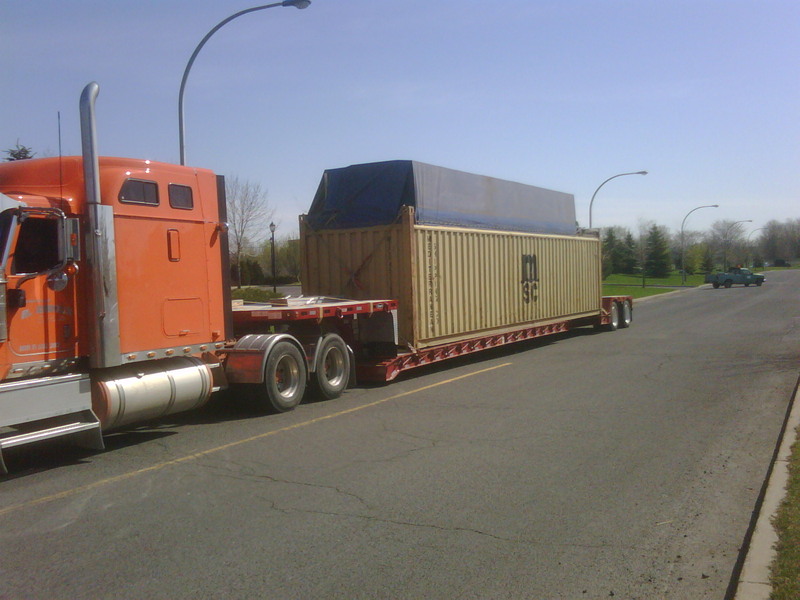 With our recognized expertise and specialized equipment, we are able to transport different types of containers. 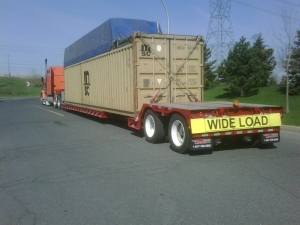 We also transport bulk merchandise. 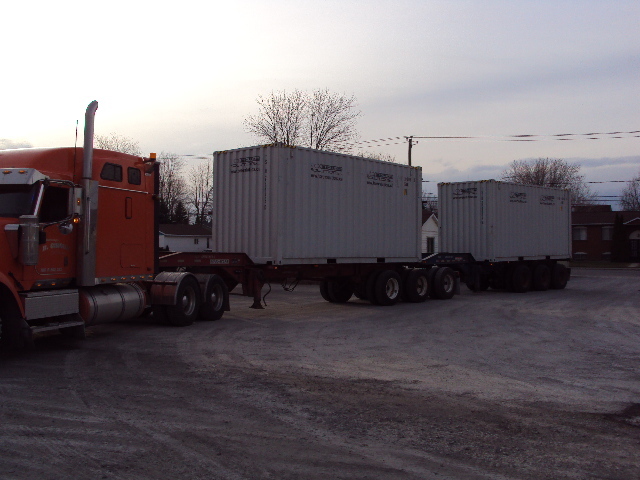 For your needs, we assure you that we will always have the efficiency to meet your requirements at a competitive price value. 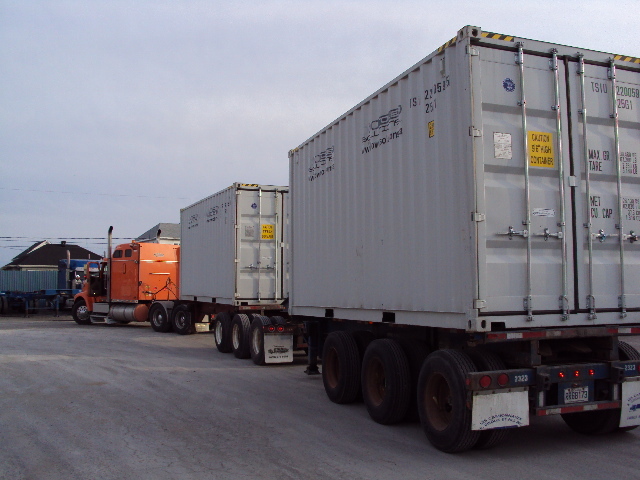 In the whole World there is over 90% of the merchandise that is transported by containers. Did you know that over half a billion containers circulate at present threw the entire globe?